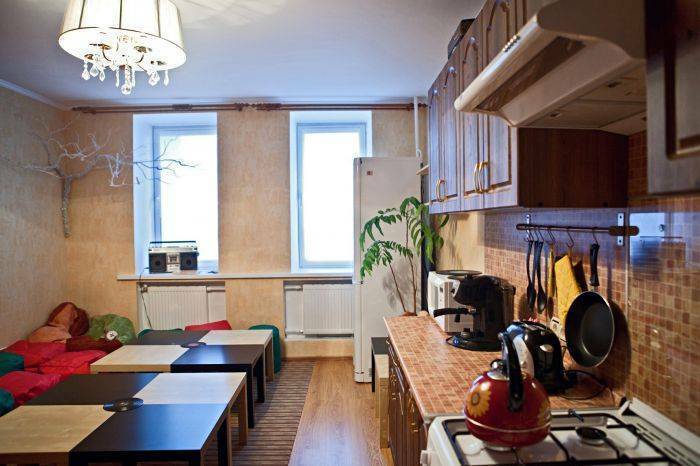 Free Wi-Fi and a shared living room with cable TV are offered at this hostel, located 15 minutes’ walk from Vladimir’s Golden Gates. It provides bright rooms with a laptop safe. All the simply decorated rooms at Vinyl Hostel have wooden furnishings, and shared bathrooms include a shower. Guests can cook their meals in the shared kitchen with a stove and a microwave. 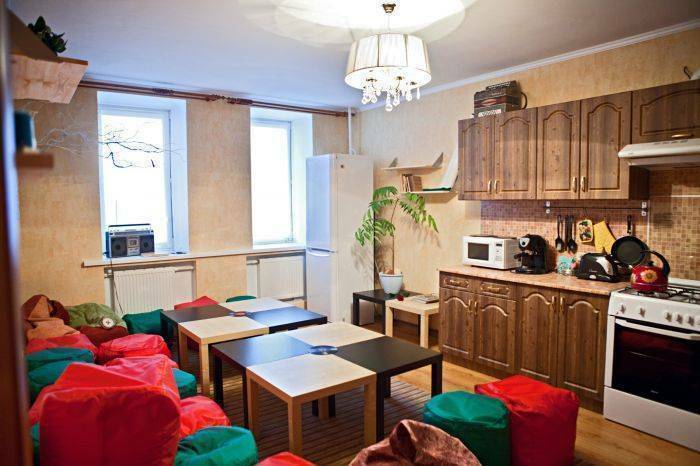 Several cafés and bars can be found within a 10-minute walk of the hostel. 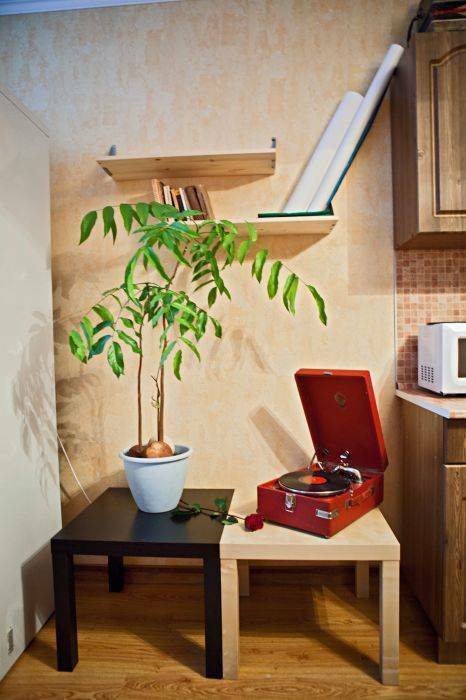 Vinyl Hostel provides good access to Vladimir’s main attractions, as the UNESCO Heritage Dormition Cathedral and the Cathedral of St. Demetrius are 5 minutes’ bus ride away. individual entrepreneur Sankin Y. Y.
Vladimir is a city and the administrative center of Vladimir Oblast, Russia, located on the Klyazma River, 200 kilometers (120 mi) to the east of Moscow along the M7 motorway. in the center of town, quiet every bus to the public stop "Studenaya gora"